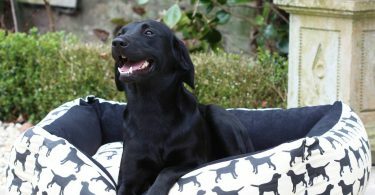 At Chelsea Dogs we have a great range of luxury dog beds as you know but we’ve recently added the beautiful Scruffs dog beds to our collection. 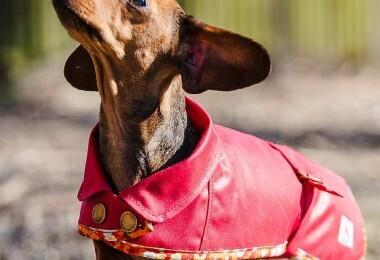 Scruffs hasn’t always been in the ‘luxury’ or top designer category but they have recently taken a turn and spent a lot of time designing and refining their dog beds which now sit perfectly amongst our other luxury brands. 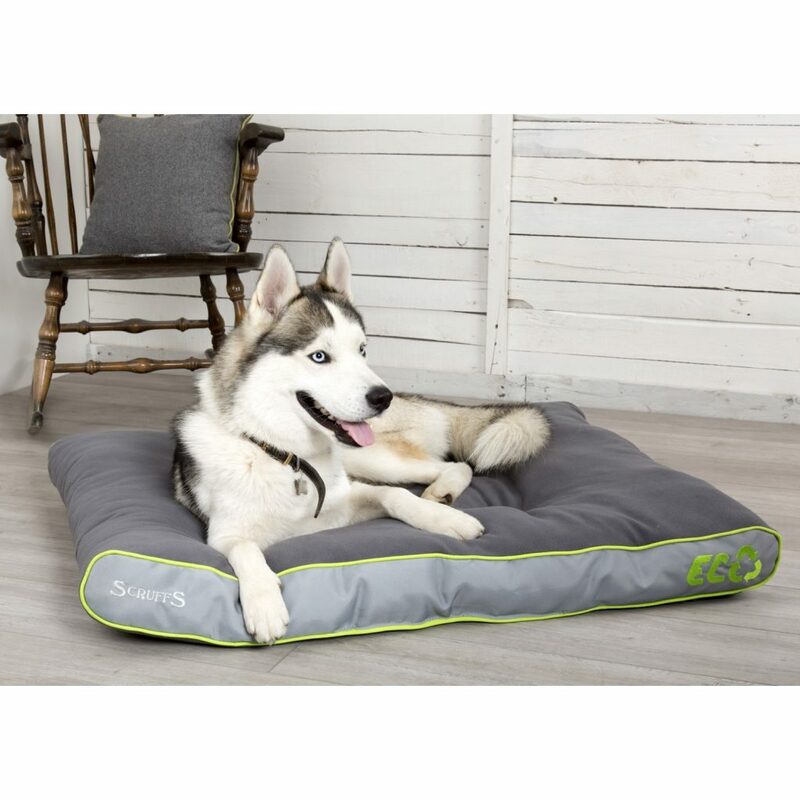 Having said that, you can pick up a Scruffs dog bed for an extremely reasonable price and you’ll be thrilled with the quality and comfort they provide. 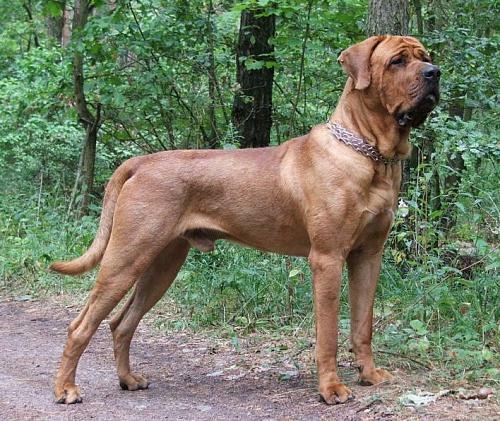 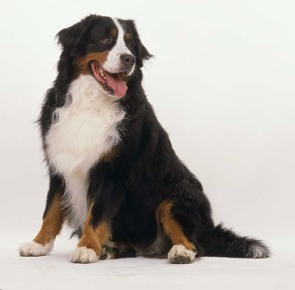 Not only this but their beds will look great in your home coming in a range of neutral, practical colours and fabrics. 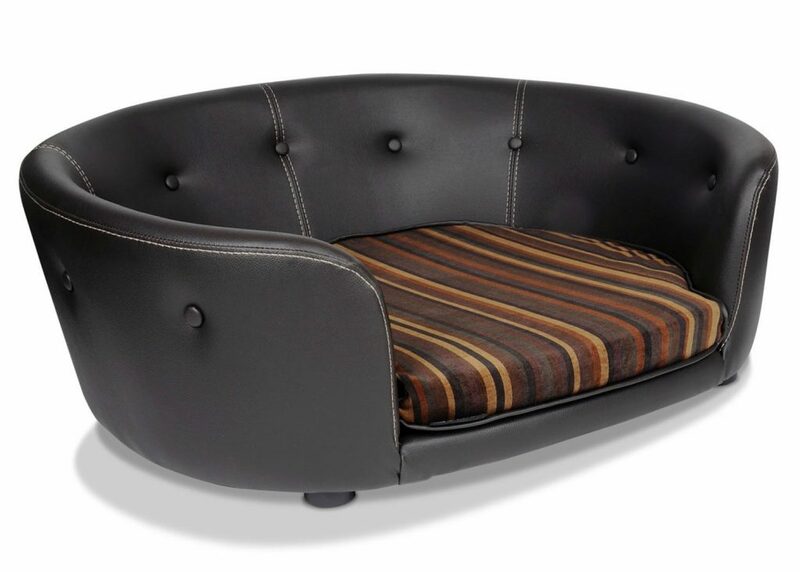 The Scruffs faux leather dog sofas come in either brown or black. 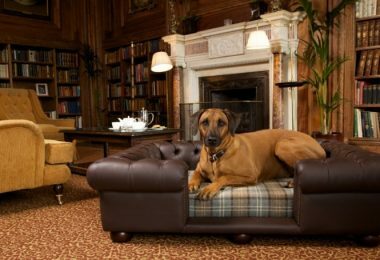 If your dog loves sitting on the sofa but you would prefer it if he had his own, this is the bed for you. 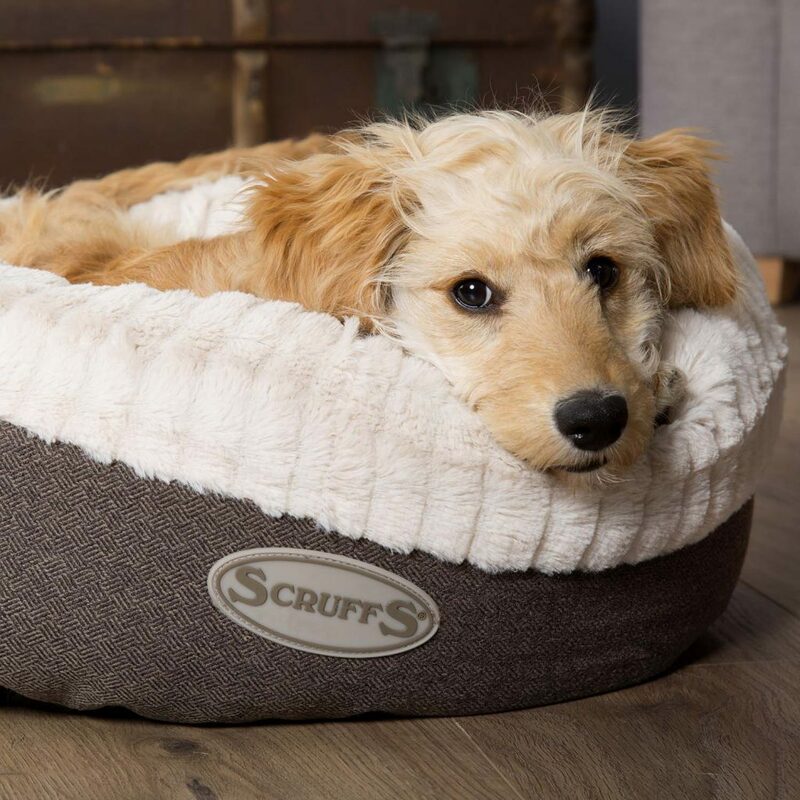 Scruffs have a range of snuggle dog beds which are perfect for puppies and dog who love to curl up in supreme comfort. 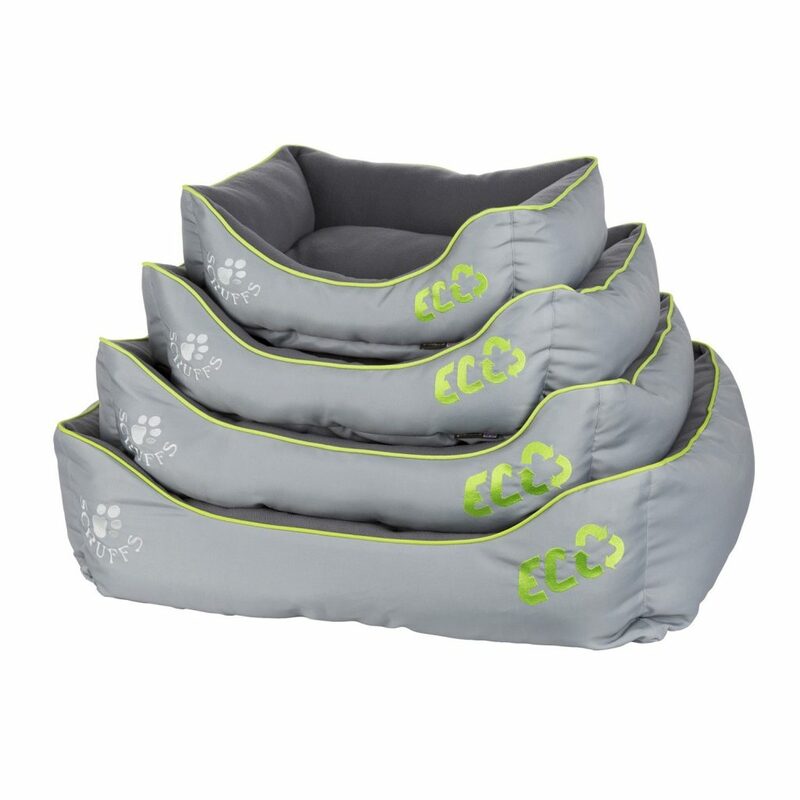 These beds provide warmth and the feeling of security as they have raised edges and the sleeping area is made with soft, cosy fabrics. 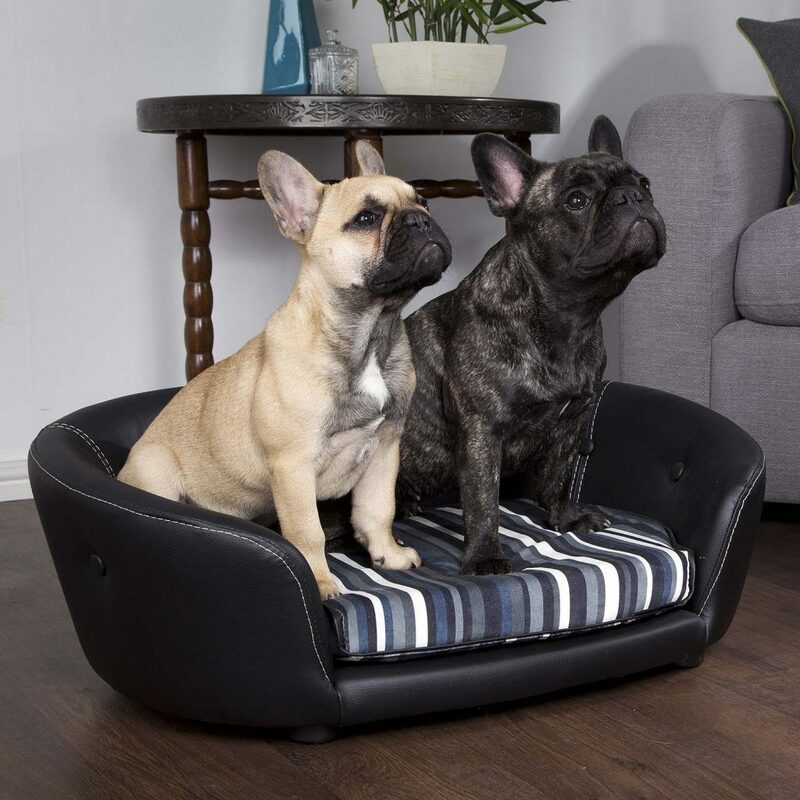 As the pet market moves more and more into the eco world, Scruffs have made an eco dog bed with an urban colour canvas outer sidewall and a contrasting charcoal super-soft fleece lining; both of which are 100% recycled. 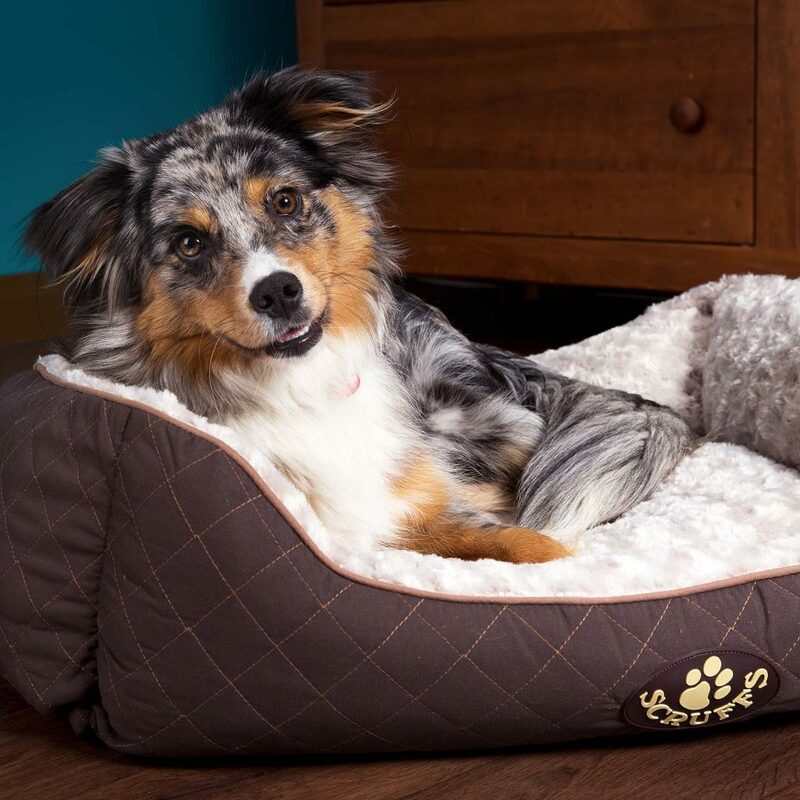 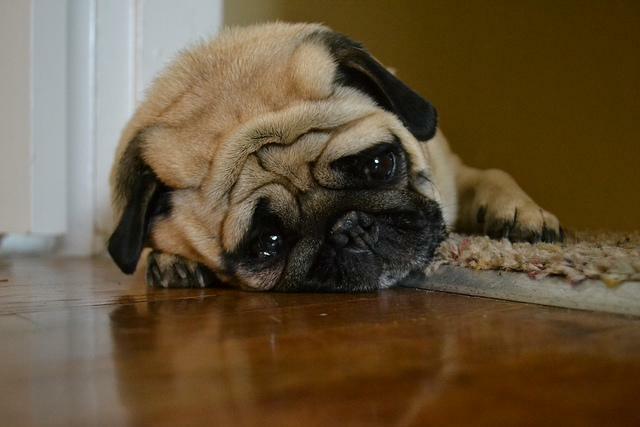 The eco dog bed is also available in a mattress design for larger dogs or dogs who prefer to stretch out. 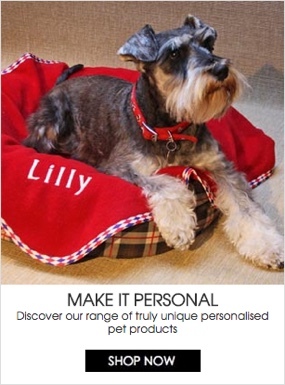 We’ve only shown you a few of our most popular Scruffs dog beds here but there are lots more! 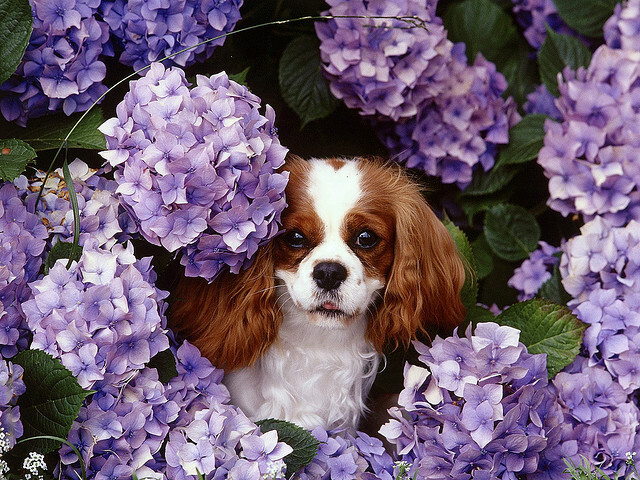 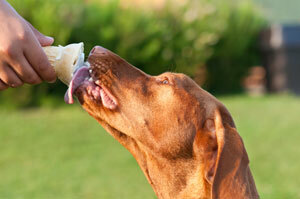 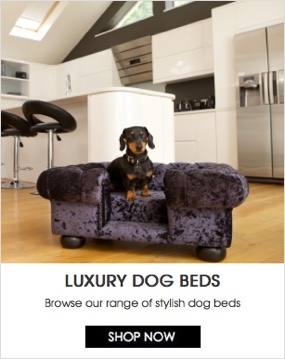 To view to entire range of luxury dog beds by Scruffs, please click here.